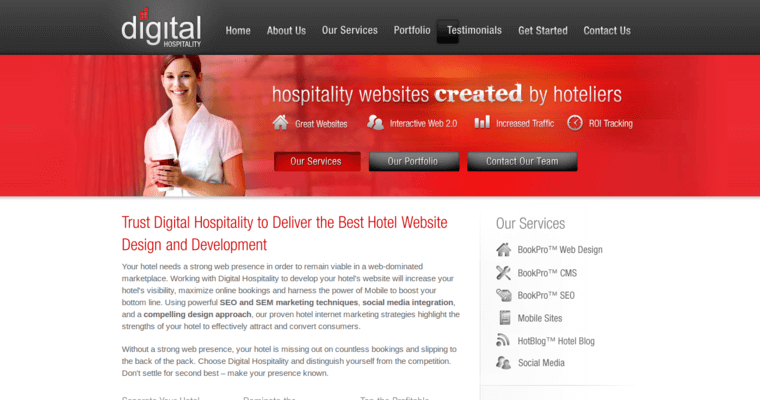 Digital Hospitality is a hotel SEO firm that is helps hotel companies drive hotel revenue. 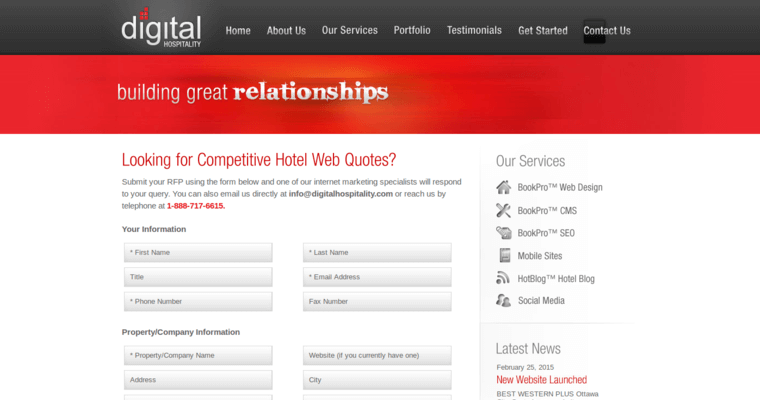 This is a company that wants clients to understand that hotel digital marketing does not have to be a complicated process. 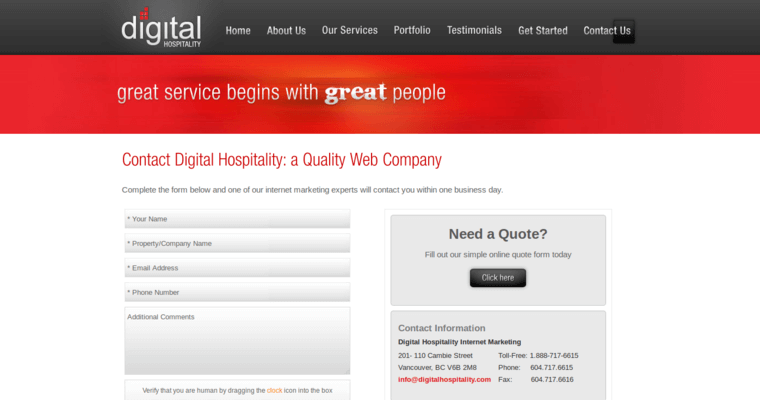 Digital Hospitality approaches hospitality Internet marketing with your company's best interest in mind. The main goal of this company is to give you the flexibility you need to evolve and achieve success over the long term. Digital Hospitality has over 300 hotel and resort clients. Aside from this, this company drives an estimated $50,000,000 in hotel bookings each year with the services they provide for clients.